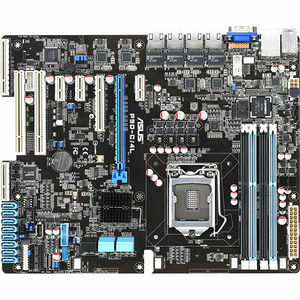 The ASUS P9D-C/4L provides a cost-efficient serverboard without compromising on performance and scalability. It supports the latest Intel® Xeon® E3-1200 v3 processor family, PCI Express 3.0, and legacy PCI for diverse applications. With all these features, the P9D-C/4L fits great as part of a firewall, gateway, web/printer/mail server, and more.